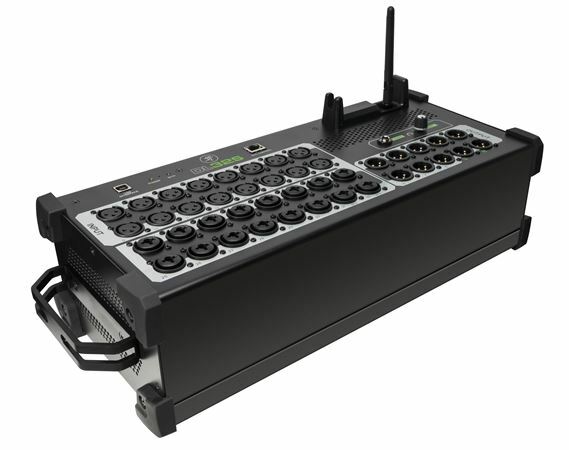 Order your Mackie DL32S 32-Channel Wireless Digital Live Sound Mixer from AMS and enjoy 0% Interest Payment Plans, Free Shipping, Free Extended Warranty & 45 Day Money Back Guarantee. 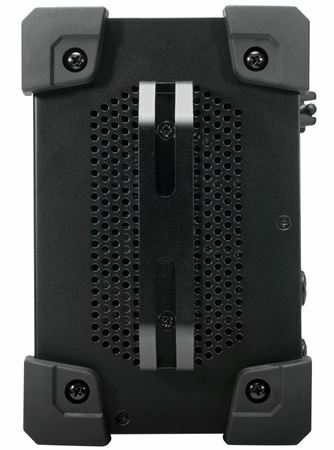 The Mackie DL32S delivers 32-channels of proven DL Series digital mixing in an all-new Built-Like-A-Tank™, stage-friendly design. Get mixing right out of the box with built-in Wi-Fi networking and full multiplatform support on the industry-leading Master Fader™ control app. 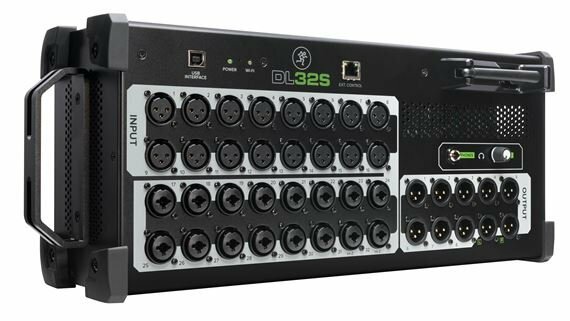 Fully loaded with DSP on each of the 32 Onyx+™ mic preamps and 15 busses plus 4 FX processors, the DL32S delivers the mixing power you need to sound great every night. 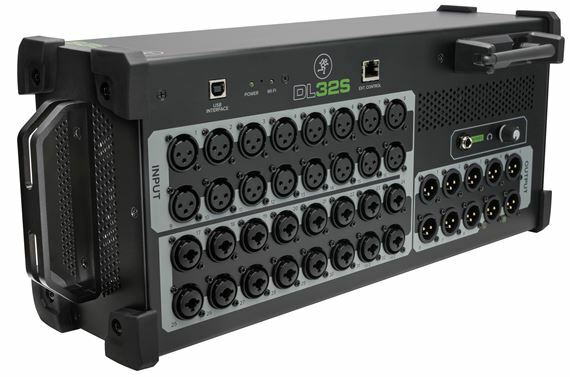 Create stunning multitrack recordings via 32x32 USB I/O and even play them back into each channel for an effortless virtual sound check. The Master Fader app delivers extremely intuitive control over everything on up to 20 devices simultaneously, including the ability to digitally recall each and every setting for incredibly fast setup. 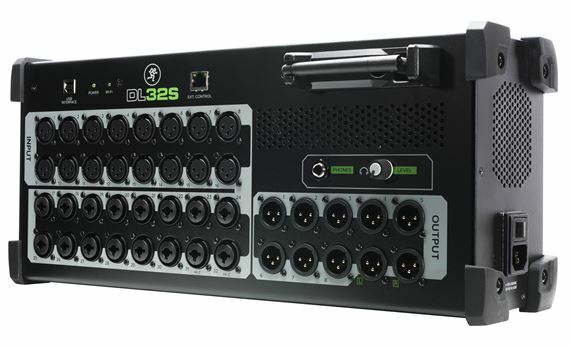 Take command of your live mix with the Mackie DL32S. Pros. 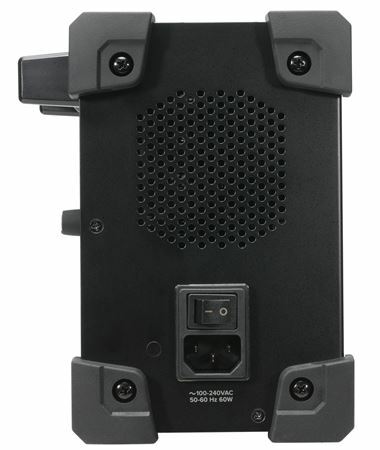 Mackie quality as always dependable great product. Cons No backwards compatibility with older phones and Ipads. Otherwise it's great. I have used other manufactures products and the master fader app is easier to use. 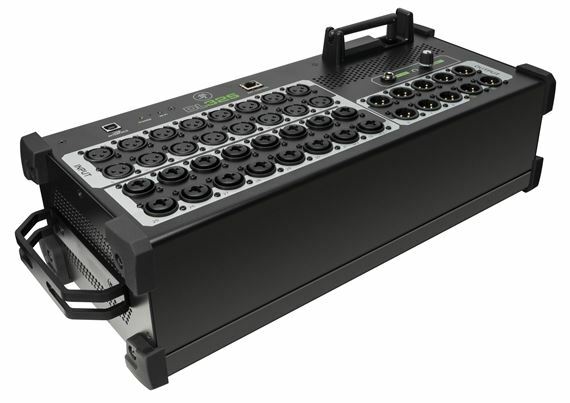 Purchase a new Mackie DL-Series Digital Mixer from AMS between April 1, 2019 and May 31, 2019 and save $50 (DL1608), $100 (DL16S), DL32S ($150) or $200 (DL32R) instantly! Price shown reflects instant savings.